One of the best things about living at the Harris Street Properties other then the clean modern feel is it's location close to restaurants, AND tons of recreational activities and events. 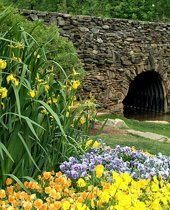 Here is a short list of some of the things to do in the West End: Run through Falls Park, See games in Fluor Field, watch movies in the Reedy River Amphitheatre, catch a show at the Peace Center, eat ice cream on Liberty Bridge, watch the flowers bloom in Falls Park, check out the plays at Warehouse Theatre, Shakespeare in the Park, trek or bike down the swamp rabbit trail and much much more. one address. The list only includes places that are easy to walk to from Harris Street. You'll just have to experience it to see what we mean. Not included were places that can still be walked to, but require someone who is in a little bit better shape. 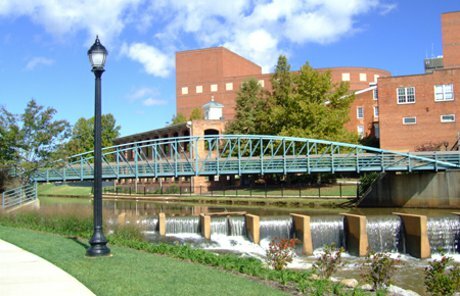 The children's museum, the art museum and history museum are a few of the places just off main street in Downtown Greenville. There is a whole other world just up the street in the North Main area with shopping and even more restaurants. 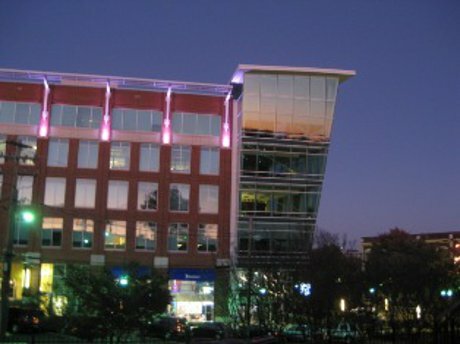 There are also the local events which Greenvillians love to come downtown for...Artisphere, Fall for Greenville, Downtown Alive, Moonlight Madness, and the Saturday Market. 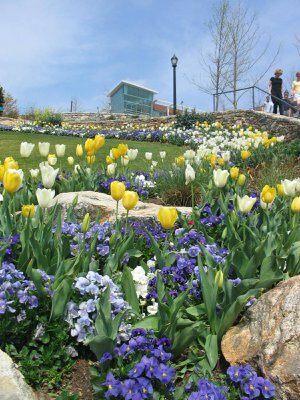 Greenville is a great place to live and these suggestions are just the tip of the iceberg and only things to do downtown! At Harris Street you are right in the center of things and can start exploring from there. Call The Cunningham Team - 864.679.0707 - for more information.